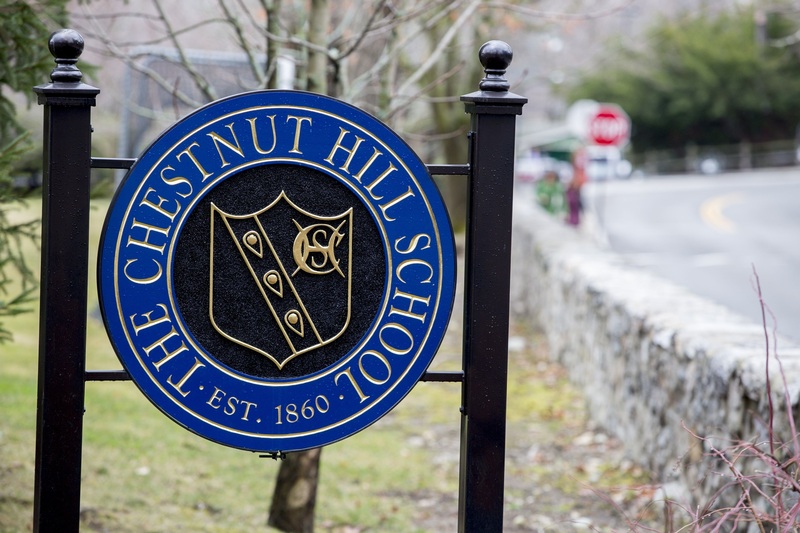 The Chestnut Hill School is an independent, co-educational elementary school located in the Chestnut Hill village that consists of a pre-school program for children starting at age 3, a Kindergarten, and grades one through six. The school, grounded in its 150-year-old history, is driven by a three-part mission of academic excellence, diversity, and community. It enrolls about 275 students in its pre-school program through grade six and helps place its graduating students into middle school. The Chestnut Hill School is located in the Chestnut Hill village of Brookline, about a half a mile away from the Boston College campus. In addition to the main classroom buildings, the campus offers many great facilities, including a heated outdoor swimming pool, gymnasium, music room, woodworking shop, and computer lab. Academic excellence is one of the three tenets of the school’s mission. The Chestnut Hill School works hard to create an environment for its students that not only fosters an acquirement of knowledge and skills but also encourages critical thinking and a love for learning. 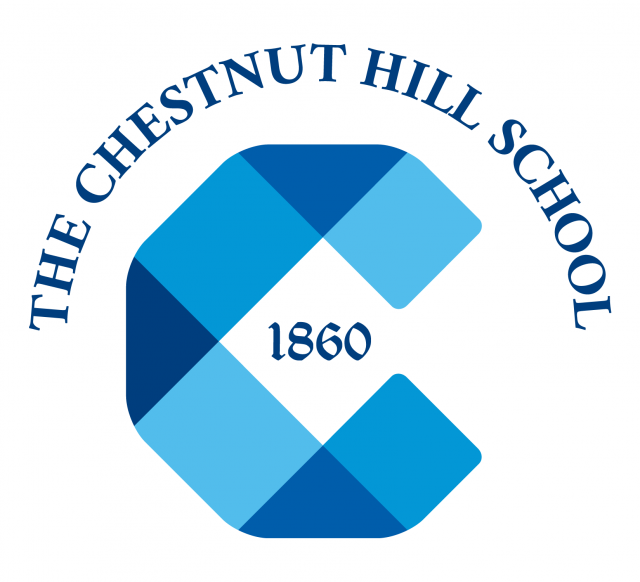 The curriculum at the Chestnut Hill School includes basic skill development for the lower school and a culmination of the CHS experience for the upper school. The upper school academic experience is very well-rounded, covering areas from language arts to science to woodworking in order to prepare students for their next steps at middle school. The Chestnut Hill School recognizes the importance of extracurricular activities in a well-rounded education. Students in the lower school participate in RoboLab in their last year, which introduces them to technology and engineering as they prepare to make their transition to the upper school. Students in the upper school are part of the Athletics Program, which teaches important fitness and teamwork skills, and the Leadership Program, which reflects the Chestnut Hill School’s commitment to community involvement and preparation for the next steps beyond CHS. There is also a School for Music that is open to current Chestnut Hill students, which provides lessons for over 14 different musical instruments and fun music workshops.